Q. How can I request digital reproductions of library items? If you are affiliated with the university and need to have a book chapter or article digitized, you can request a copy via DocExpress. If you are unaffiliated or would like another type of item digitized (such as an image), first search the HathiTrust Digital Library to see if a digital copy of the item is available for free online. Contact the Library’s Digitization Services department (formerly known as “Digital Content Creation”). This guide on Digital Content Creation has our guidelines for content reproduction, the price of services, and how to make requests. You can find more information on our library's Reproduction Services policy.  If the document is held in the Rare Books and Manuscripts Library, the Map Library, Illinois History and Lincoln Collections, or the University Archives, contact that department for further information.